Search ALL the homes and condos for sale in the North Fork Area. 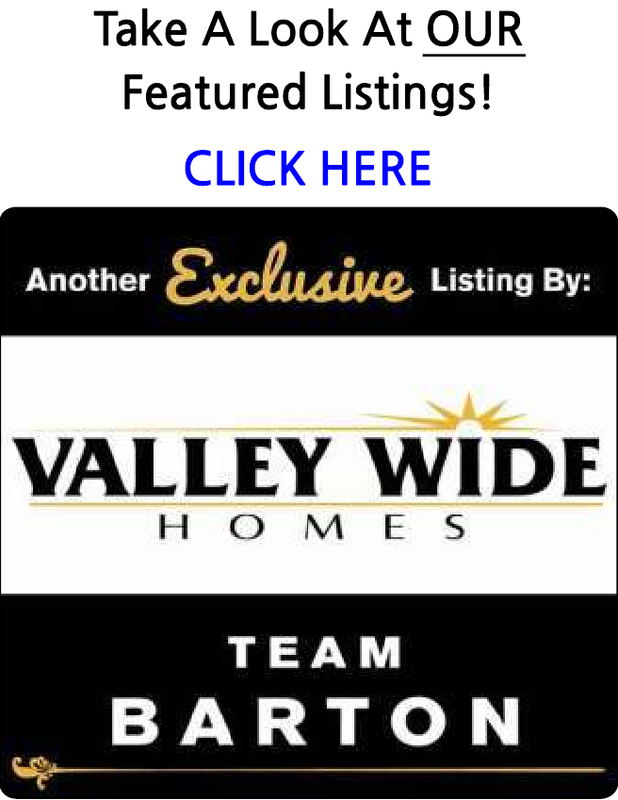 You are able to receive new property listings that meet your search criteria. Beautiful lot in Cascadel. Zoned RRS Single family. No building moratorium per county. Great area to build a home or a vacation get away up in the gorgeous foothills.